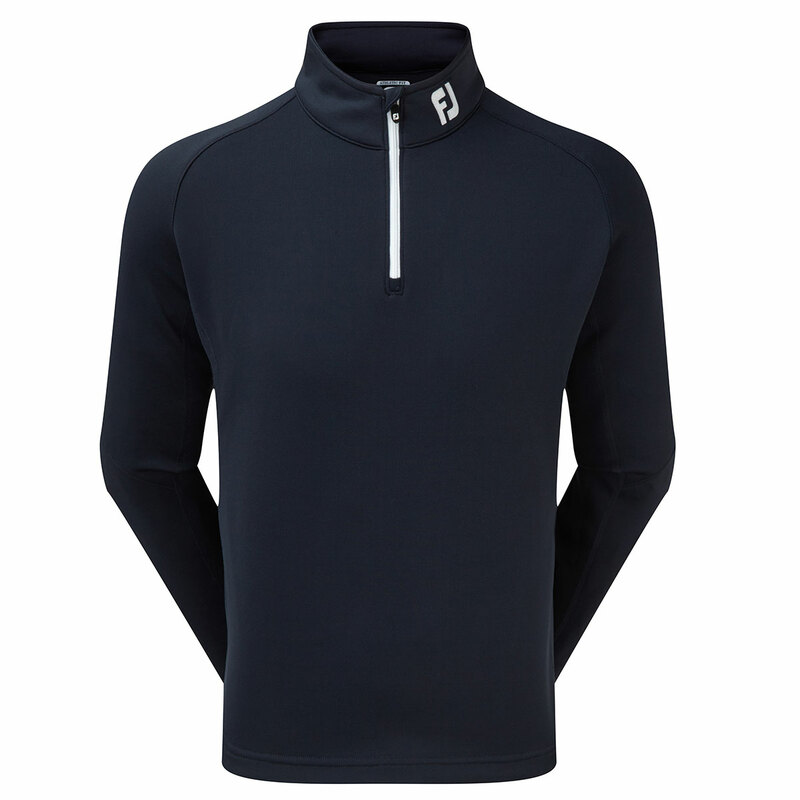 Several features within this garment ensure that life on or off the golf course is made that little bit simpler. 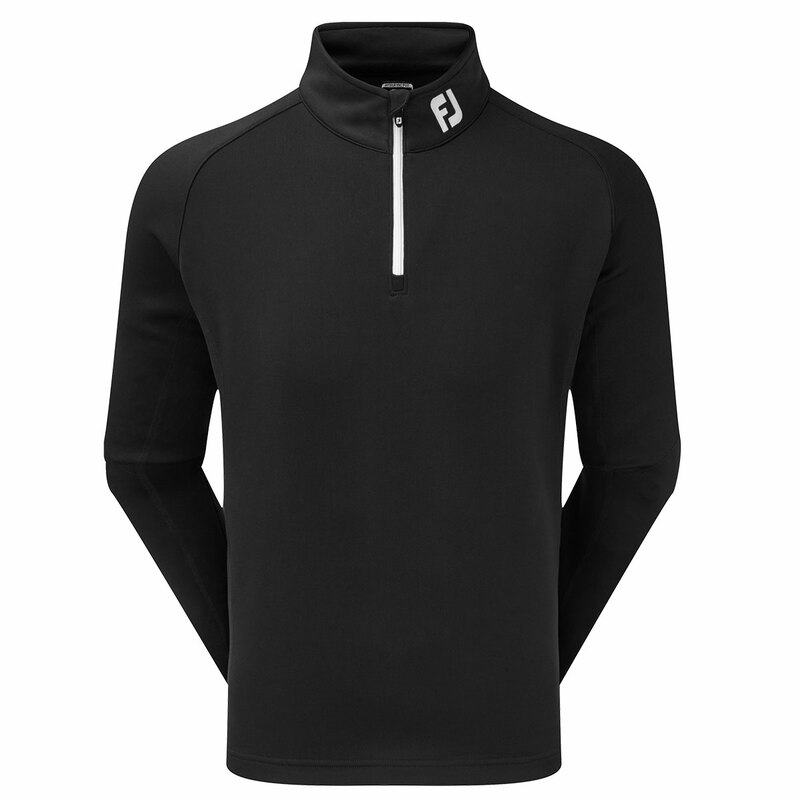 Moisture-wicking technology assures that sweat is transported away from the body to the outside of the ChillOut top while an Anti-Microbial finish prevents the build-up of any odours. An Easy Care fabric comes to your aid to minimise the effects of wrinkling.